Neuroscientist Gavin Clowry didn’t intend to grow a miniature human brain in a rat pup. But a few months ago, that’s essentially what happened. “We were astonished when we saw it,” recalls the faculty member at Newcastle University in the UK. Clowry and his colleagues had derived human neural stem cells from induced pluripotent stem cells, diffused them into a 3-D gel, and transplanted the gel into the young rats’ brains to test the cells’ ability to survive. A month later, much to the team’s surprise, the human cells had formed columns of tightly packed progenitor cells surrounded by immature neurons. “They looked like organoids,” says Clowry, who published the results in May. Organoids are tiny collections of tissue made from cells that self-organize into 3-D structures that mimic the anatomy of fully formed organs. Clowry attributes the unexpected development of the human brain organoids to the complex environment of the rat’s brain, where diverse cell types interact to keep neurons operating. That’s not to say cerebral organoids can’t also be grown in a dish. Scientists published the first description of lab-grown, human brain organoids in 2013. But even cultured mini-brains appear to benefit from an in vivo environment. Clowry’s study appeared in the literature just three weeks after a paper from Fred “Rusty” Gage and his colleagues at the Salk Institute for Biological Studies in La Jolla, California, described how they had transplanted lab-grown human brain organoids into the brains of mice and watched as the animals’ native blood vessels and immune cells infiltrated the organoids. Gage’s team also noted that the cells in the implanted organoids were sending and receiving signals to and from the mice’s native nerve cells. As Clowry and his colleagues would later observe in rat brains, the organoids were being integrated into the animals’ brains. These two studies show that a host brain gives cerebral organoids the environment and nutrients they need to develop into more-complex mini-brains than can then be extracted and grown in culture. This has led neuroscientists to consider using cerebral organoid transplantation to create more-accurate models of neurological conditions and diseases, such as autism or schizophrenia, and also to test the ability of organoids to treat such diseases or repair neural damage. Blood (red) flows into a human brain organoid (green) that has been transplanted into a mouse’s brain. Although their use is just a few years old, mini-brains are already yielding insights into several neurological conditions. Infecting them with Zika, for example, showed that the virus targets neural stem cells in the first weeks of pregnancy. Brain organoids derived from reprogrammed skin cells of autism patients revealed an accumulation of inhibitory neurons, suggesting overproduction of the cells may play a role in the disorder. Similarly, brain organoids derived from reprogrammed skin cells of Down syndrome patients indicated that abnormal protein expression might be involved in the genesis of the disease. But cerebral organoids grown and studied in culture aren’t immortal. They start to die from the inside out after several months because blood and nutrients can’t reach the innermost cells. Some scientists have tried snipping bits of tissue from the mini-brains every month or so to keep them from getting too big, and this has effectively extended the life of the organoids. But it limits their size and ultimately what scientists can do with them. Transplantation, and the circulatory infiltration it allows, could hold the key to growing mature organoids that can more accurately model disease. Gage’s group was the first to show that organoids grown in culture can be successfully transplanted into rodent brains. So far, the researchers haven’t targeted any particular disease or disorder, but the fact that the organoids’ cells continue to differentiate in the host mice’s brains and fully integrate into the circuits is promising, Gage says. The fact that transplanted mini-brains can grow to be more complex than in vitro organoids means they could reveal a deeper understanding of how healthy brains develop, he says, and if developed from patients’ cells, of the dynamics of neurodegenerative diseases. You could imagine printing clumps of cells with the exact size and shape to fit in a brain injury. Researchers also see potential in using in vivo organoids to treat neural damage caused by injury or illness. 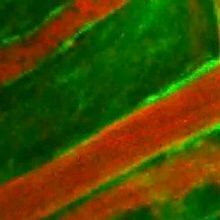 Clowry, for example, is working with stem cells in hydrogel in animal models to develop therapies for cerebral palsy, in which infants or small children suffer early brain injuries that are symptomatically similar to an adult stroke. “If you could do something soon after injury, perhaps you could get the development trajectory back on course,” Clowry says. His work demonstrates that, when transplanted into a rat’s brain in a gel, human induced pluripotent stem cells organize into layers, with progenitors surrounded by immature neurons. Stem cells injected without the 3-D matrix don’t necessarily show such structured self-organization. Because the brain has a very specific 3-D structure, Gage says, this could be beneficial for correcting neuronal damage. 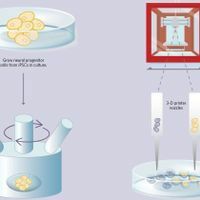 The results “emphasize the clear advantage and future potential of transplanting cells in 3-D aggregates compared to cell suspension,” says Gage. Organoids are one way to achieve that structure. At the University of Pennsylvania, neurosurgeon Isaac Chen and his colleagues hope to restore elements of vision by transplanting organoids into rat brains. 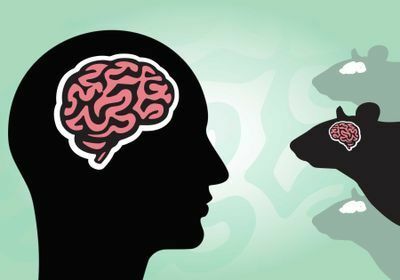 At the Society for Neuroscience meeting last November, Chen described how his organoids had successfully integrated into the secondary visual cortex of 11 rats and generated millimeter-long neurons that attached to native rat nerve cells connecting the brain’s two hemispheres. 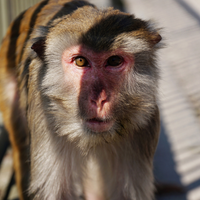 When the researchers shone light in the animals’ eyes, neurons in the organoid fired. Brain organoids grown in culture, however, develop their structure spontaneously, meaning researchers do not have control over the exact arrangement of cells. 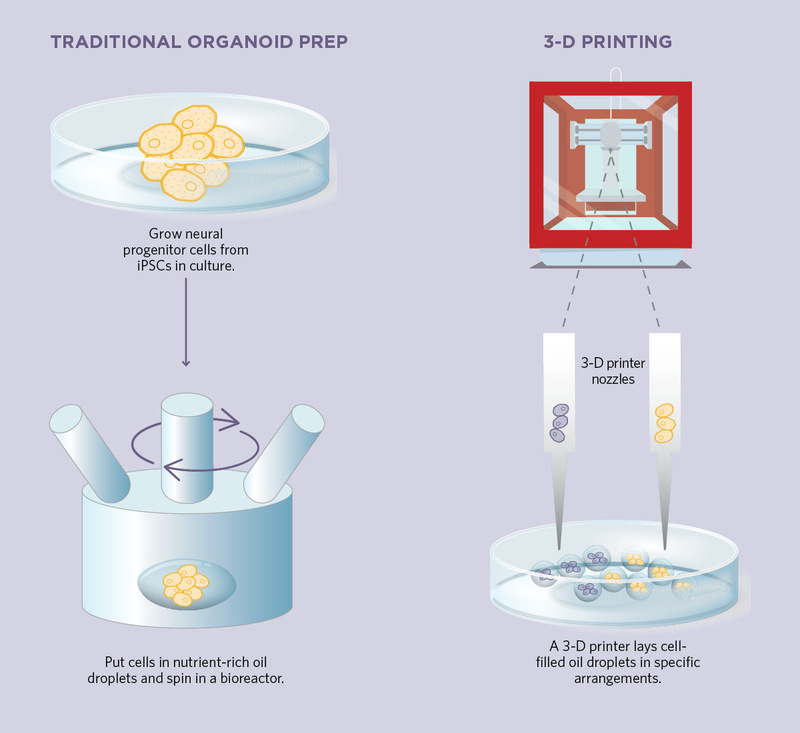 An alternative strategy is to 3-D print cells into a desired structure, effectively designing custom organoids in vitro. In 2017, chemist Hagan Bayley and neuroscientist Francis Szele, both at the University of Oxford, and their colleagues showed that they could arrange aqueous droplets containing different types of mammalian cell types into patterned structures in oil, and those droplets could then be transferred to a culture medium and the cells coaxed to grow. 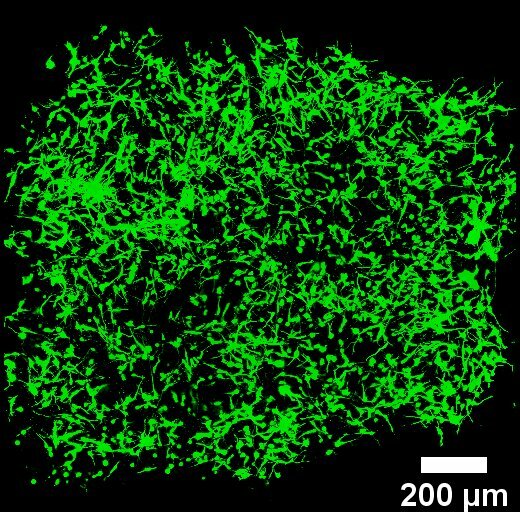 The team is now working with different neural cell types to print miniature versions of the human cortex, mimicking its structure layer by layer. This strategy could improve organoids’ use for both studying and treating the brain, Szele says. “You could imagine printing clumps of cells with the exact size and shape to fit in a brain injury,” he says, or printing layers of cells that recreate the structure of the brains of patients with schizophrenia or other neurological disorders. 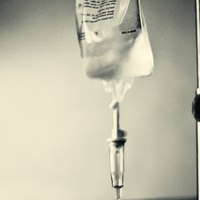 Now, bioethicists are pushing these questions to the forefront of the scientific community, with hopes of developing a framework for how the research should proceed and at what point it crosses a line. In the US, the National Institutes of Health has guidelines against implanting human stem cells into the brains of other animals, but there are no rules for brain organoids yet. “We need time both to figure out what science we’ll need to assess the situation—and to do that science—and to work through the ethical issues,” says Greely.